In my webinars, I always get questions about security. It always seems like the people whose WordPress sites get hacked believe that it happened through some sort of unknown vulnerability that’s beyond their technical comprehension. Though it is true that outdated software does leave vulnerabilities open, in many of my observations, I found that these same users did not follow basic security protocols like using a strong password. Here’s a real story: I had a client several years back whose website constantly got hacked. So they came to me for help. The name of their company was Sons X, where X represents what their business did, for example, Sons Window Cleaning or Sons Automotive. I omitted their full business name for their privacy. They were using a firewall (as should everyone) so they were confused as to how they were getting hacked more often than their peers. Always having a full backup of your WordPress website is the best preventative measure you can take against anything that may go wrong with your website such as hacks, breaks, or user error. Whether you’re new to WordPress or you’ve already been using WordPress for your website, it’s important to know why you need regular backups, what backups are, and how to successfully restore a site using a backup. All of this will help you get your site back up and running as quickly as possible in the event that your site is down or not functional. Two-Factor Authentication is one of the few guaranteed security methods that every WordPress website should use. The method is popular among many websites (WordPress or non-WordPress) that take security seriously such as banks because it ensures that unauthorized users will not be able to access your account, even if they have your password. Your Password – Something you know. Your Mobile Device – Something you have. There’s no doubt that WordPress has a huge learning curve. And if you do not have experience working with code you might find yourself in need of a developer, or perhaps you just want a developer to maintain your site, which is where Zen WP comes into play. 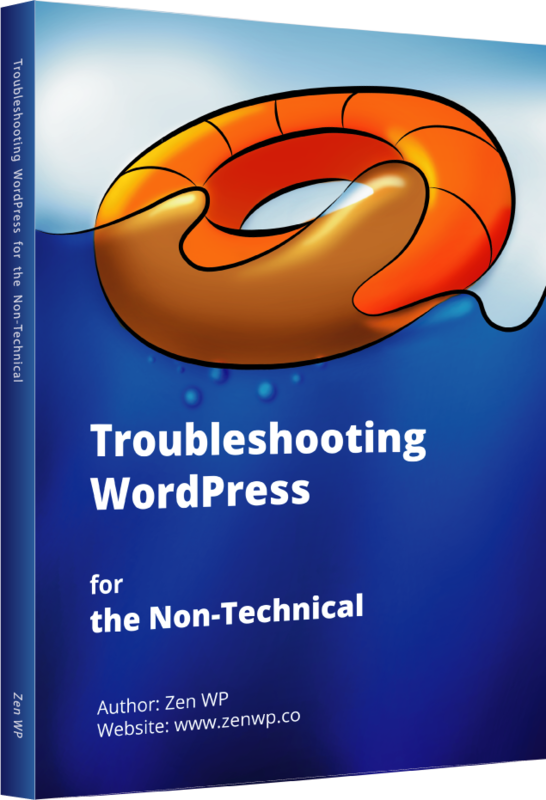 But regardless of one’s level of expertise, everyone needs a solid and basic understanding of WordPress. Naturally, taking some WordPress courses would be the best answer, but as with anything, the free ones tend to be of much lower quality. That is not to say that all free WordPress courses are terrible. There are certainly some gems out there if you look hard enough. Fortunately for you, we’ve already done all of the work and put together a list of the best WordPress courses out there. These courses are 100% free and are, dare I say, better than most paid courses. In a basic scenario where your WordPress login password is as simple as “password1” and a bot is making attempts to guess your password, it would probably take less than 2 billion attempts to get it right, which would take only a couple of seconds, depending on your server. One of the best ways to combat this is to simply lock out users who have guessed their passwords incorrectly too many times. Limit login attempts on your site through the use of simple plugins.